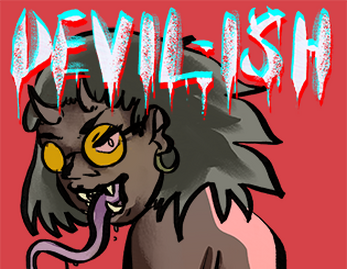 DEVIL-ISH is a 13-page collection of women demons with piercing glares and a great sense of fashion. Each illustration explores a demon body, intimidating horns and killer fangs included. Don't look for too long or they might just kill you. Pre-order for $3.00 or purchase on release for $5.00.